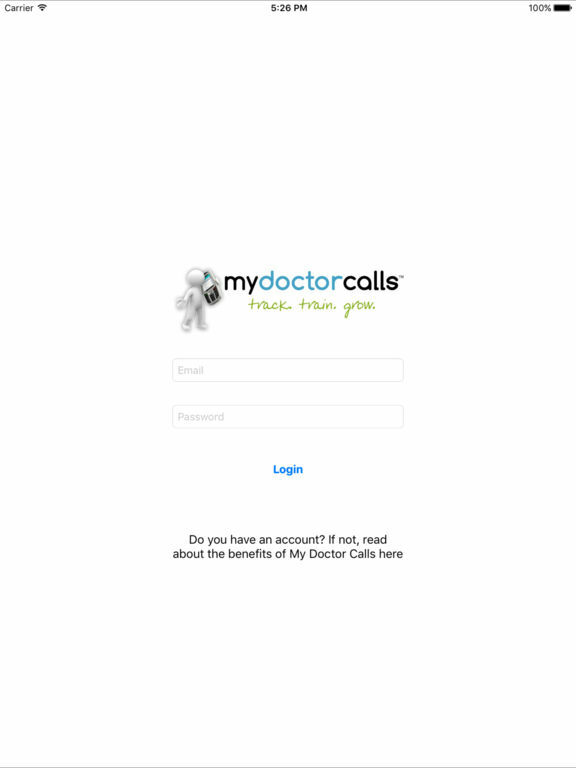 Exclusively for MyDoctorCalls Members Only, the My Doctor Calls App provides doctors the ability to listen to their recorded phone calls via their iPhone or iPad handheld device. 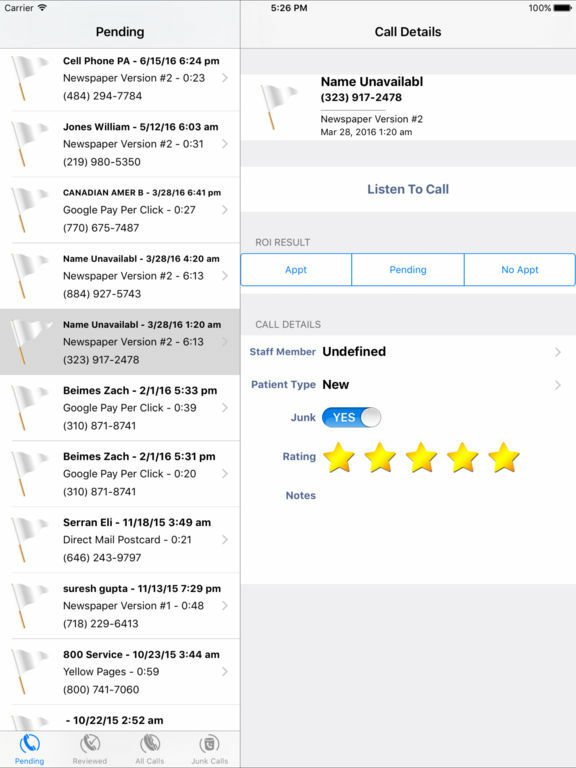 All calls are populated in real-time; and once a call is selected, the recording can be downloaded to the app, notes can be made, staff member star-ratings can be applied, and so much more. 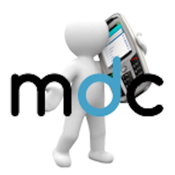 All inputted data is then stored in the cloud so that the information is accessible from any device. 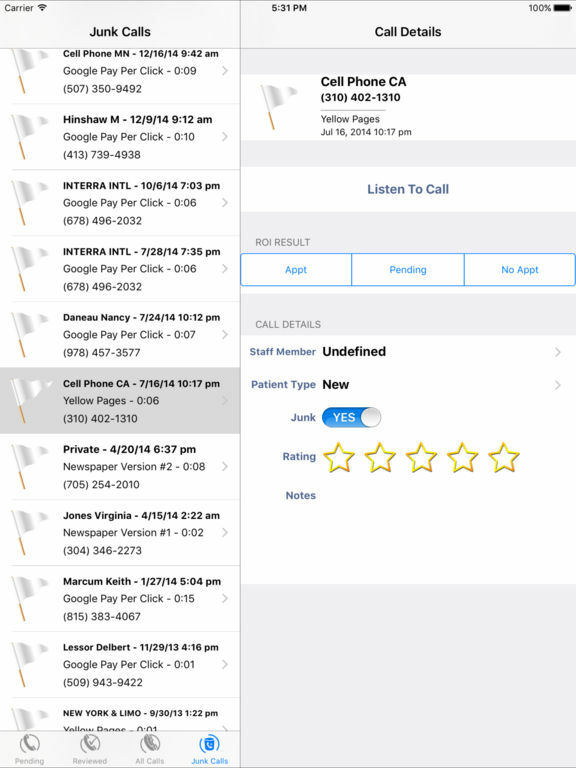 The app is extremely easy-to-use and provides doctors the technology to convert more phone calls into booked appointments.